NEW ARTICLE IN THE JOURNAL FOR THE STUDY OF JUDAISM: Jill Hicks-Keaton, Aseneth between Judaism and Christianity: Reframing the Debate. (JSJ 49 : 1-34). 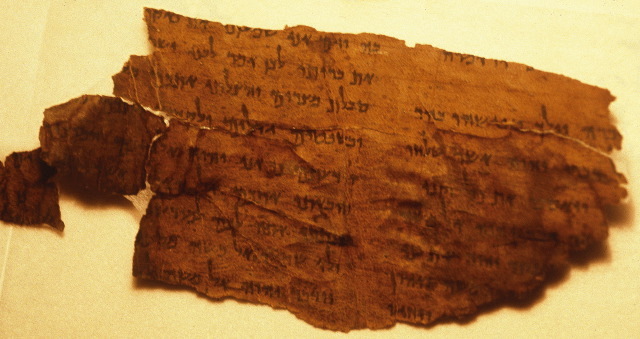 The question of whether Joseph and Aseneth is “Jewish or Christian?” is the central frame in which the provenance of this tale has traditionally been sought. Yet, such a formulation assumes that “Judaism” and “Christianity” were distinct entities without overlap, when it is now widely acknowledged that they were not easily separable in antiquity for quite some time. I suggest that the question of whether Joseph and Aseneth is Jewish or gentile is more profitable for contextualizing Aseneth’s tale. This article offers fresh evidence for historicizing its origins in Judaism of Greco-Roman Egypt. Placing the narrative’s concerns for boundary-regulation alongside the discursive projects of other ancient writers (both Jewish and gentile Christian) who engaged the story of Joseph suggests that the author of Joseph and Aseneth was likely a participant in a Hellenistic Jewish interpretive tradition in Egypt that used Joseph’s tale as a platform for marking and maintaining boundaries. This article is an adaptation of the first chapter of her new monograph, Arguing with Aseneth, which I noted here. The article is probably behind a subscription wall. I have access to it through my institution.